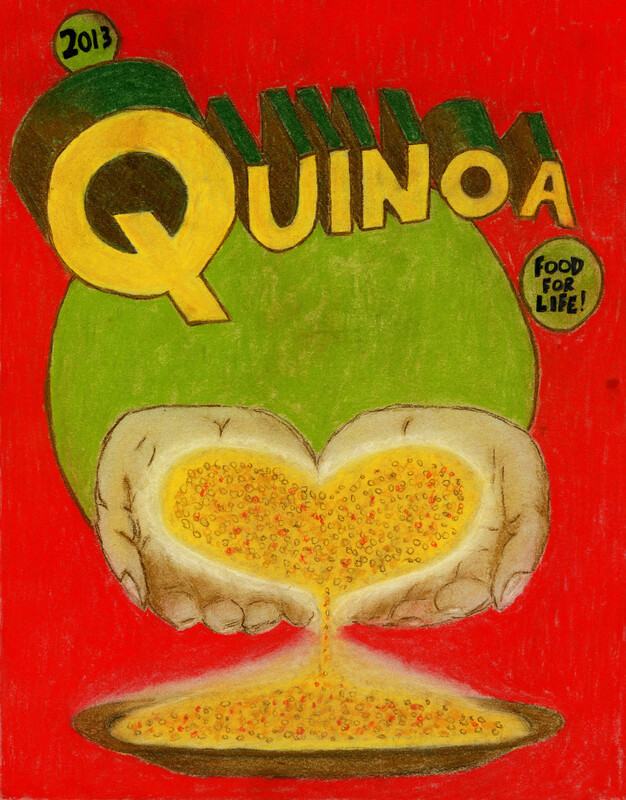 The aim of this project was to create an artwork for submission to the United Nations Food and Agricultural Organisation for consideration to be selected as a commemorative stamp for the United Nations 2013 International Year of Quinoa (www.fao.org/quinoa-2013/en/) Why Quinoa? - To recognise the Andean indigenous people - their traditional knowledge and practices of living well in harmony with mother earth and nature. - Bring world attention to the role that quinoa's biodiversity and nutritional values plays in providing food security and nutrition and potential in the eradication of poverty. - Exceptional nutritional qualities of quinoa. - Adaptability to different agro-ecological floors while preserving the fertility of the land. - Potential contribution in the fight against hunger and malnutrition. - Natural food source. Approach - Create an image that illustrates quinoa as a superfood and able to contribute in the fight against hunger and malnutrition. - Use colours of the grain and pastels to create an organic look. - Reference to superhero comics such as Popeye and Superman. 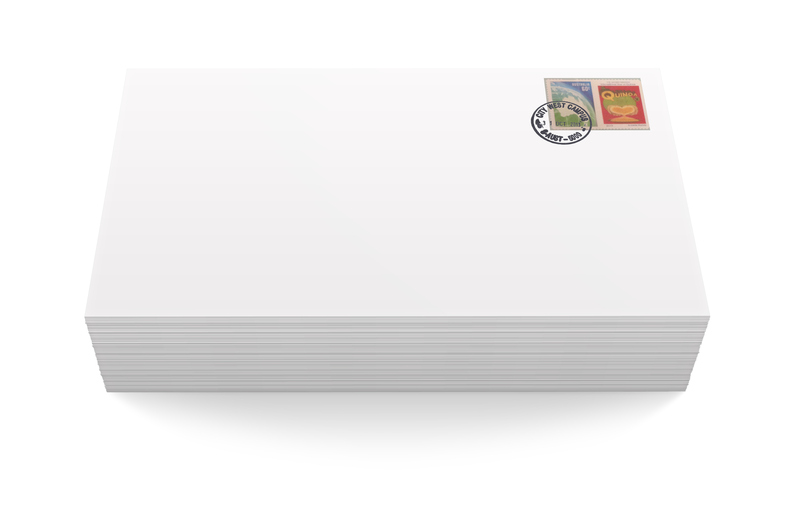 Outcome Selected by the United Nations Association of Australia (South Australian branch) to be 1 of the 9 Commemorative Stamps.